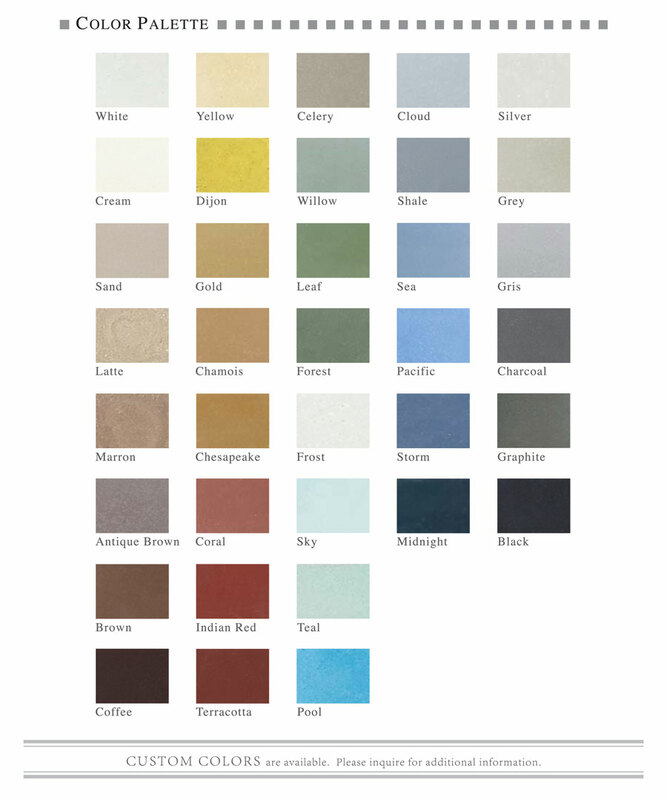 Here are the cement tile colors normally available to our customers. Custom colors can be developed as well if needed. 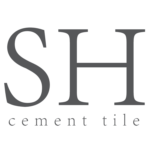 Just contact us to discuss your needs and let us know if you have any questions about our cement tile product. 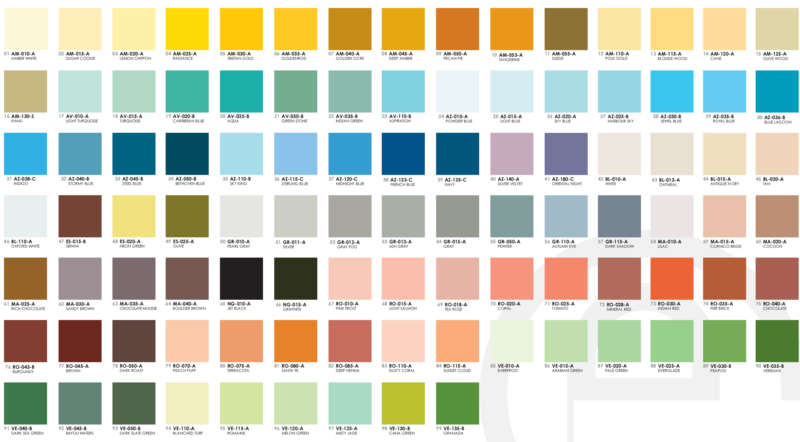 Click here to download our Colors PDF.